HandsOn Learning equips individuals from all corners of the community with resources to connect them to their power to make a difference. 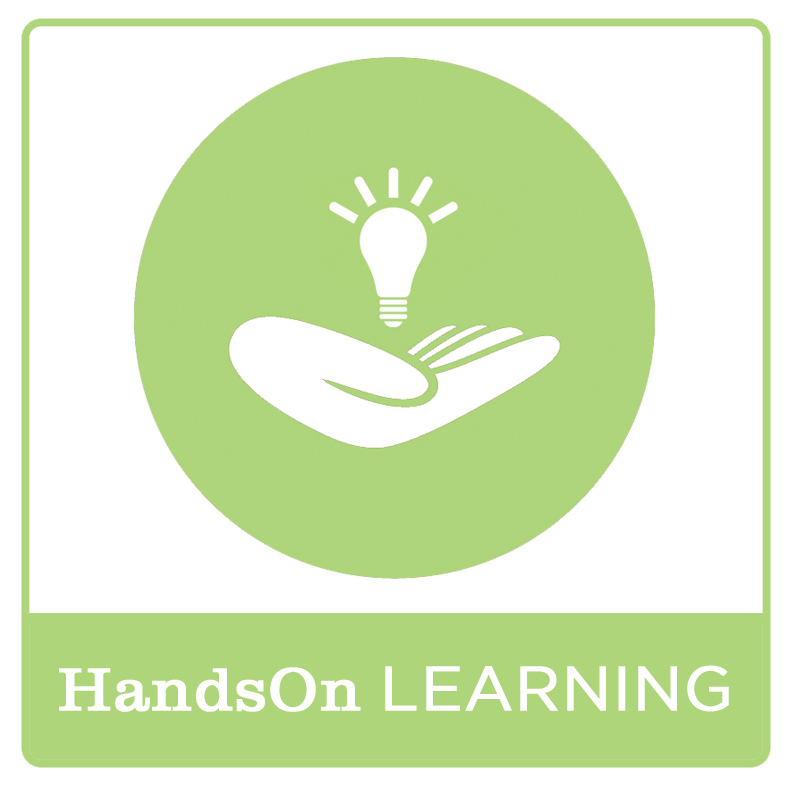 HandsOn Learning workshops and programs empower leaders, provide professional development opportunities to staff of nonprofits and increase the capacity of partners to provide services. Project Leader Development - Monthly workshops are aimed at bringing volunteers to the next level of leadership as they are trained to support nonprofits by mobilizing other volunteers in service. Project Leader workshops are free to all volunteers interested in increasing their social impact. For information, please contact phillippa@handsonbroward.org. Volunteer Management Workshops - Quarterly opportunities are offered to staff of HandsOn Broward's nonprofit partners to learn more about how HandsOn Connect resources and technology can help them maximize their volunteer programs. For information, contact misty@handsonbroward.org. Disaster Response Team Training - HandsOn Broward trains volunteers how to manage a Volunteer Reception Center (VRC) to effectively mobilize spontaneous volunteers in the aftermath of a natural or man-made disaster. For information, contact kathy@handsonbroward.org. Volunteer Income Tax Assistance Training (VITA) - Through the VITA program, HandsOn Broward trains volunteers to help thousands of low to moderate income families prepare their tax returns and claim the Earned Income Tax Credit free of charge. For information, contact kathy@handsonbroward.org. goLEAD Youth Leadership Institute - Powered by generationOn, HandsOn Broward’s goLEAD Youth Leadership Institute empowers youth to grow as leaders through service by inspiring them to engage in meaningful service-learning and leadership skill-building to effect real community change. For information, contact melissa@handsonbroward.org. If you have questions about our HandsOn Learning programs or are intersted in becoming a workshop partner, please contact us at 954-233-1300 or contactus@handsonbroward.org.